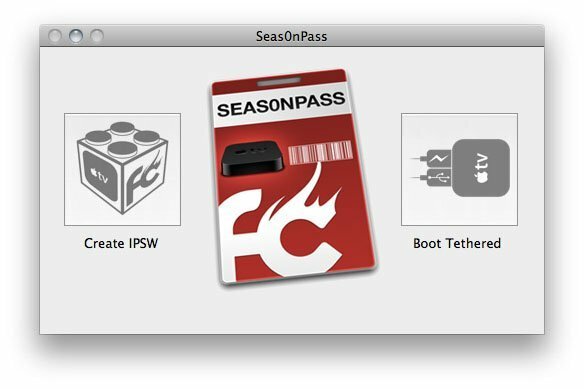 Seas0nPass jailbreaking tool for Apple TV has been updated to version 0.8.4 that supports a tethered jailbreak for Apple TV 2 5.0.1 (iOS 5.1.1). 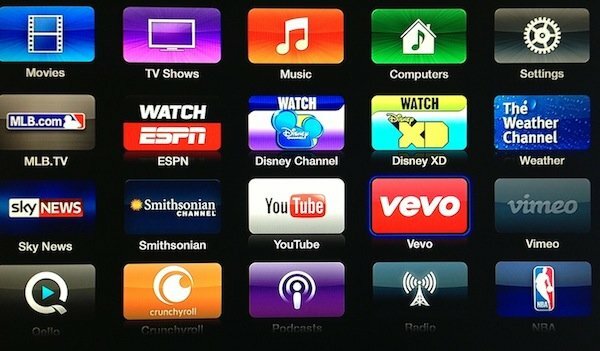 Released this Thursday, Apple TV 5.0.1 (9B206f) adds HD previews for TV shows and movies in the iTunes store and brings fixes to Netflix, AirPlay and Home Sharing. 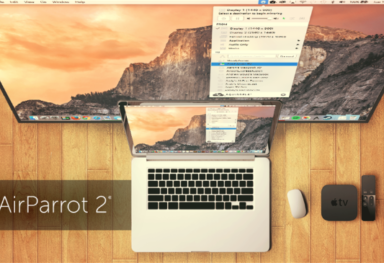 AirPlay: Fixes an issue that caused some iOS apps to have trouble connecting via AirPlay. Home Sharing: Improves the reliability of Home Sharing connections. Netflix: Addresses an issue affecting Netflix login and navigation. Stability and performance: Includes fixes for issues affecting stability and performance. FireCore, the developer behind Ses0nPass, also said on Twitter that Apple TV 3 jailbreak is still in progress. 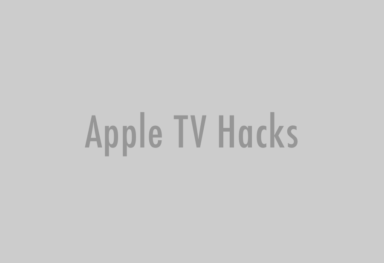 You can jailbreak Apple TV 2 5.0.1 with Seas0nPass by following this tutorial.